The Emerging Leaders Conference (ELC) is designed for young people and offers discussions, lectures, and training on topics relevant to ongoing international policy debates. The Emerging Leaders Conference happens every year in the following regions: Africa, Asia Pacific, Europe, Latin America, Middle East, North America. Each WYA Region holds a local ELC. Contact education@wya.net for more information or click the regional tabs to view the details of your regional ELC event. The theme this 2018 is Bioethics. Each region has developed a theme for their conference that addresses issues or concepts regarding the human dignity and bioethics that is relevant to the region. The Africa Emerging Leaders Conference (ELC) is an annual program activity that brings together young people from across Africa to interact with leaders and policy makers on current global issues. The 2019 Africa Emerging Leaders Conference (ELC) is the tenth (10) to be organised by World Youth Alliance Africa. The theme is Good Governance & Human Flourishing with a the tentative Sub- theme, Building Good Governance in Young Leaders. The conference will take place on November 2019. Through the World Youth Alliance Africa MPESA Paybill number by Wednesday 7th November 2018. MPESA Business Number is 559066, with account number as ELC. To World Youth Alliance Africa, delivered on or before Wednesday 7th November 2018. Kindly note, we have only 150 slots to allocate, ensure to make payments on receipt of your acceptance letter. For any inquiries, reach us through africa@wya.net or directly call us through +254-202-508-626, +254 713 906 471. We look forward to meeting you and your friends soon in Nairobi. We had 5 WYA members represent the Africa region at the International Solidarity Forum (ISF) 2018. They shall be sharing their insights from the discussions there and bring us up to speed on the issues on human dignity and bioethics spoken about at the forum. Each of them has completed the Certified Training Programme (CTP) or undertaken the Regional Internship and are active members of WYA and live out our mission serving as dignity defenders in their different careers. What is the Africa Emerging Leaders Conference? The Africa Emerging Leaders Conference (AELC) is an annual World Youth Alliance event that brings together youth from across Africa to interact with leaders and policy makers on current global issues through lectures and discussions. In addition, a rich display of culture is enjoyed through the sessions at the conference. Who is invited for the AELC? Youth aged between 16 -30 years. Why is it important and worthwhile? This year’s theme will focus on “Human Dignity and Bioethics: African Youth Perspective on Bioethics, Migration and Livelihood Solutions.” It will enable youth to engage ideas that are of importance to young people on the continent of Africa to understand how we can contribute to a better Africa and in turn a better world in solidarity as the Africa Emerging Leaders. What logistics will be provided? All travel expenses and accommodation will be borne by the participants. WYA Africa will not finance accommodation. ONLY lunch and snacks will be provided for the 3 (three) days of the conference. How will visas be processed for participants outside Kenya? Kenya allows visa waivers for many countries. Please check with the Kenya Department of Immigration to confirm whether you require a visa or otherwise. Each participant will be required to have official travel documents (passports , national identity cards or other). Supporting documents from WYA Africa will be provided to enable an easy entry into Kenya through customs. What is the cost of the Conference? Payment Deadline : Kes 3500/USD 35 by Wednesday, 7th November 2018 Kindly note, we have only 150 slots to allocate. What is the dress code for the conference? The dress code is either formal or smart business casual. The 2017 Africa Emerging Leaders Conference (ELC) was the eighth (8th)to be organised by World Youth Alliance Africa. The theme for the 2017 ELC was Population and Environment : The Role of Lawyers in Contemporary Society, Addressing the Migrant Question, and it took place at Uganda Christian University, Mukono, Uganda from Wednesday 4th to Thursday 5th October, 2017. The conference was conducted in English. The 2016 Africa Emerging Leaders Conference (ELC) was the seventh (7th)to be organised by World Youth Alliance Africa. The theme for the 2016 ELC was People and Environment : Sharing Youth Innovation and Best Practices, and it took place at Strathmore University, Nairobi, Kenya from Tuesday 8th to Thursday 10th November, 2016. The conference was conducted in English and had sign-language interpretation. 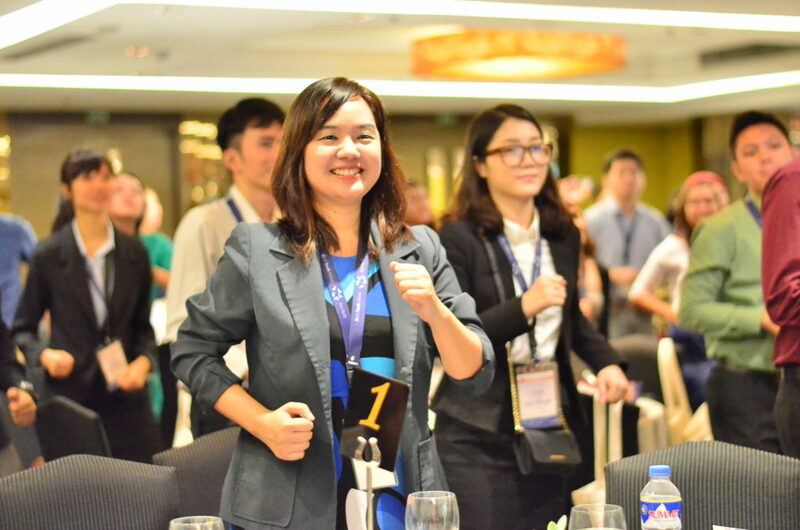 The Emerging Leaders Conference (ELC) is a unique educational conference hosted by the World Youth Alliance Asia Pacific (WYAAP). It is a dynamic and interactive program designed for young individuals to learn about the salient issues of today and to know how to become effective youth leaders who can defend the dignity of every person. Through a variety of talks, workshops, activities (and a bit of dancing), participants gain the opportunity to learn from resource speakers and their co-delegates, as well as practice building networks and friendships with youth from the Asia Pacific region. Grounded on the understanding that every person has inherent dignity, each ELC aims to prod the youth toward assessing how their daily actions and decisions affect their lives and the greater community and aim to enrich the youth’s knowledge on person-centered solutions to the world’s toughest problems. Interested in co-hosting an ELC? View photos of the previous ELC here. Read about the previous ELC here. This 2019, WYAAP will launch its 8th ELC which will focus on the theme of dignity and good governance. Watch out for updates about the event by re-visiting this page, following our social media accounts: Facebook, Instagram, Twitter, or by signing up for our newsletter. 1. When is the next ELC? Watch out for the 8th ELC to be launched in the third quarter of 2019. 2. What happens at the ELC? The WYAAP Emerging Leaders Conference is an interactive platform for youth aimed at educating individuals from different backgrounds about the central theme, and at building friendships among youth belonging to the Asia Pacific region. 3. What makes it different from other youth conferences today? The World Youth Alliance is an international youth organization known for its talented, hardworking, inspiring, and passionate people who have a big heart for making a concrete impact in their communities—all while having fun. Underneath this process of learning is the experience of being immersed in a culture of positivity. Participants can expect to leave the conference with new insights, new friendships, (and a strange urge to dance). 4. Is this opportunity for me? In WYA, we believe that every person has dignity regardless of beliefs, backgrounds, or circumstance. We are committed to promoting this idea to other people and learning more about the human experience in order for us to understand and respect one another better. If you share these convictions and would like to provide a space for other youth to learn about and in turn live out these ideas, then perhaps this is the opportunity for you. 5. How can I join the ELC? Simply fill out the online application form available on this page. Fill it out and submit your application before the deadline. The organizers will screen applications and select a limited number of delegates who will join the ELC. 6. Will there be a registration fee? Yes. The registration fee will cover food, refreshments, and conference materials during the event. Accepted applicants are expected to shoulder their own travel/transportation and lodging expenses. Only ACCEPTED applicants will be asked to pay the conference registration fee. 7. Does WYAAP provide scholarships? As of now, WYAAP does not offer any form of financial aid to potential participants. We may, however, provide you with a request letter for sponsorships which you may use when looking for sponsors/donors for your trip. NOTE: Funding requests usually take days or weeks (depending on your school) so we highly advise that you request for this as soon as you receive your letter of acceptance from us. 9. Is the conference fee refundable? Fees are non-refundable and non-transferrable. Payments made are final and official. This confirms your slot at the conference. 10. Can WYA provide excuse letters since the conference will fall on a school day? E-mail us at asiapacific@wya.net, or visit the WYAAP office at 303 Xanland Place 323 Katipunan Ave. Loyola Heights Quezon City. Office hours are from 9:00 am to 6:00 pm (Mondays to Fridays, except on Philippine holidays). You may also reach us via landline by calling +632 921 5162. Following the immensely successful 6th Emerging Leaders Conference held in Brussels last year, WYA Europe is delighted to announce its 7th edition. This year’s conference theme is Human Dignity and Bioethics and it will take place in Brussels from the 24th to the 28th of November, 2018. While recognizing the importance of medical and technological development in upholding the value of every human life, the conference aims to provide Europe youth with accurate information on practices that violate person’s dignity, which must be cherished in custom, protected by law, and safeguarded in all settings within all levels of society. In case of event cancellation, participants should keep in mind, when making travel arrangements, that any expenses made other than registration fees will not be reimbursed. Registration fees will be reimbursed as soon as possible. If the participant cancels more than 4 weeks before the start of the event, 50 % of the participation fee can be reimbursed to the participant. If the participant cancels within 4 weeks before the start of the event, 10 € of the registration fee will be refunded. All refunds are made in euros. WYAE cannot refund any shortfalls due to exchange rate fluctuations or bank charges. The 6th WYAE ELC has concluded! The event brought together young people from across Europe to interact with leaders and policy makers on current global issues. The theme for this year’s conference was ‘MIGRATION & DEVELOPMENT: Human Dignity in the Refugee Crisis’ and took place in Brussels from the 26th to the 29th November, 2017. ¡La 5a LAELC ha concluido! Nos gustaría agradecer a nuestros delegados y voluntarios que hicieron de este evento un éxito. The Middle East regional office of WYA holds an annual Emerging Leaders Conference aimed at educating young leaders on the annual theme of the United Nations, and working with them to examine how these ideas can be translated and adapted to the local context. WYA’s annual theme for this year is “Population and Environment: Key to Development”. We are planning to hold the conference on December 3rd with the suggested title: “Reshaping the Concept of Citizenship in our Global Family”. The conference is intended to target an estimated 50 young leaders. Given the relevance of the proposed theme, and in line with our efforts to expand the opportunities for student in civic engagement, WYA is interested in joining hands with Foundations and Civil Society to organize this year’s conference targeting students, WYA regional members, and other interested youth. The concept of good citizenship is perceived as a dilemma in our region. A region went through constant instability on all levels, whether economic, social, political, cultural or environmental. As citizens, we’ve been subjects to manipulation and victims of corrupt systems. This conference will explore the role which young citizens play facing these threats and a call for solidarity in a global family. The 2nd WYAME ELC has concluded! We’d like to thank our delegates, volunteers, and partners who made this event a success! 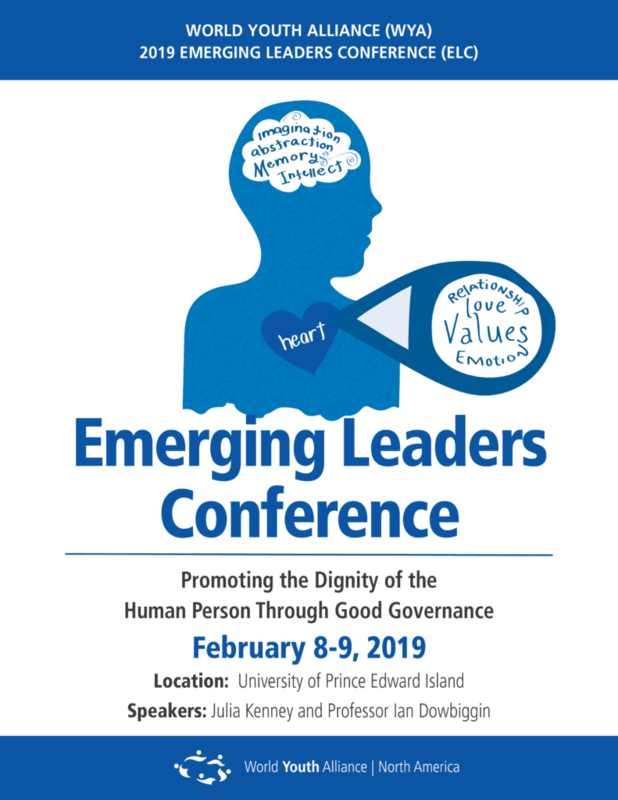 The NA Emerging Leaders Conferences (ELCs) are an annual series of events hosted by WYANA, which seek to bring together critical thinkers from across North America to examine key issues. The conferences also provides young leaders with special training on programs in those areas to give them the adequate tools to make a difference in their own communities. The theme for the 2018 ELC is The Modern Identity Crisis, with a focus on Bioethics. 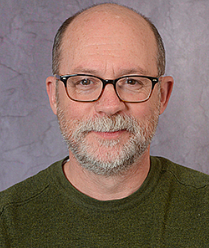 Christopher Tollefsen (University of South Carolina) is Chair of the Department of Philosophy and College of Arts and Sciences Distinguished Professor of Philosophy at the University of South Carolina. Twice a visiting fellow in the James Madison Program at Princeton University, he is also a senior fellow of the Witherspoon Institute. He is on the Editorial Board of the Journal of Medicine and Philosophy and the journal Christian Bioethics. His books include Lying and Christian Ethics(Cambridge, 2014); Biomedical Research and Beyond(Routledge, 2009); and, with Robert P. George, Embryo: A Defense of Human Life(Doubleday, 2008). He is a regular contributor to the on-line journal Public Discourse. Mary Rice Hasson is the Kate O’Beirne Fellow at the Ethics and Public Policy Center in Washington, D.C., where she also directs the Catholic Women’s Forum, a network of Catholic professional women and scholars seeking to amplify the voice of Catholic women in support of human dignity, authentic freedom, and Catholic social teaching. An expert on culture, faith, sexual morality, and gender ideology, Mary was the keynote speaker for the Holy See during the United Nations Commission on the Status of Women in both 2017 and 2018. 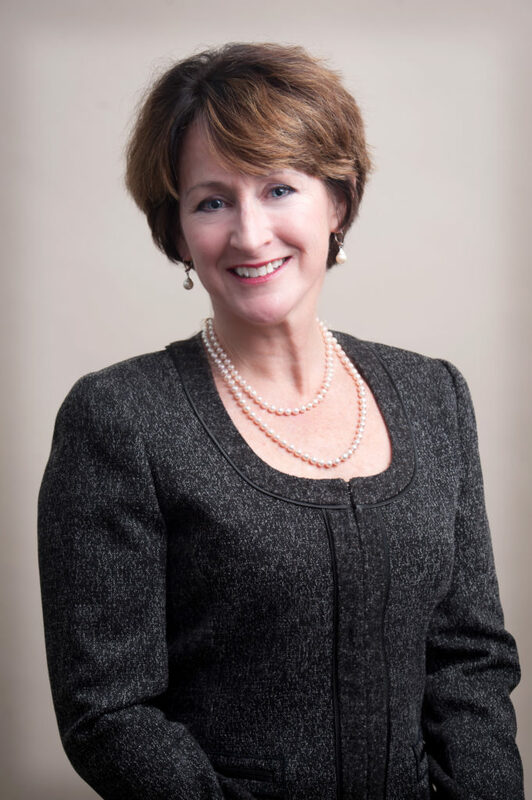 She speaks frequently at national and regional conferences, her writing appears in a variety of scholarly publications, policy journals, and websites, and Mary is also a frequent commentator in global media on issues pertaining to women, Catholicism and culture. Mary is the co-author of a recent book on public education: Get Out Now: Why You Should Pull Your Child from Public School Before It’s Too Late and the editor of Promise and Challenge: Catholic Women Reflect on Feminism, Complementarity, and the Church. Before joining EPPC, Mary worked as an attorney and writer and served the Church for over twenty years in leadership positions in Catholic marriage preparation, diocesan education efforts, and Catholic ministries to women and families. A graduate of the University of Notre Dame and the University of Notre Dame Law School, Mary is married to Kevin J. “Seamus” Hasson, and they have seven grown children and one grandchild. We look forward to seeing you at the ELC! All are invited to a post-conference leadership workshop opportunity that will build on the concepts introduced during the conference. 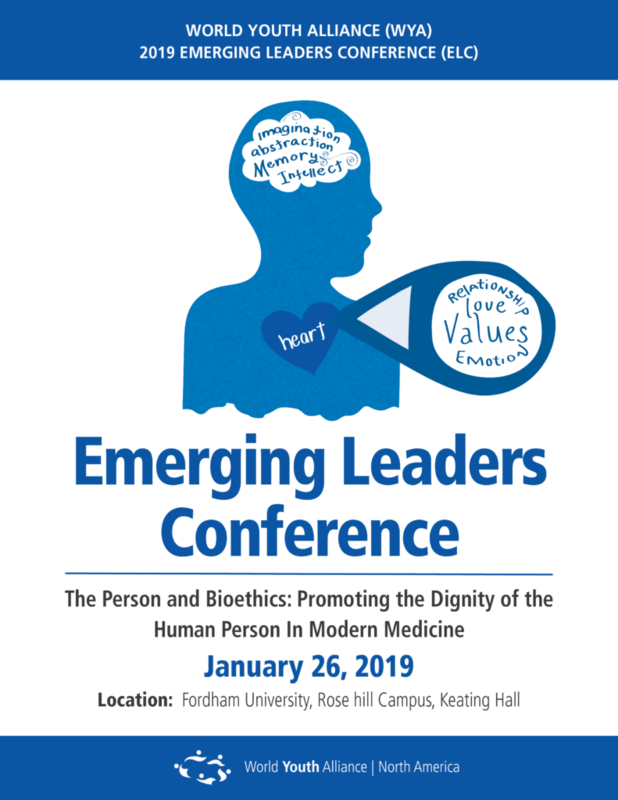 Participants will collaborate in a small group setting to interactively study the philosophy of the human person and continue to discover how the value of human dignity serves as the foundation of authentic leadership and of a prosperous and flourishing society. All are welcome! Please email Julia at julia@wya.net to RSVP. 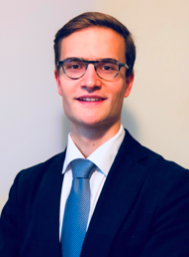 Dr. Felix De Bie is a young Belgian Medical Doctor. He graduated from the University of Namur (UNamur, Belgium) and the Catholic University of Leuven (KU Leuven, Belgium). He is currently pursuing his PhD at the Center for Fetal Research at the Children’s Hospital of Philadelphia on a Fulbright scholarship. He there investigates prenatal treatment modalities for congenital malformations such as congenital diaphragmatic hernia and spina bifida. 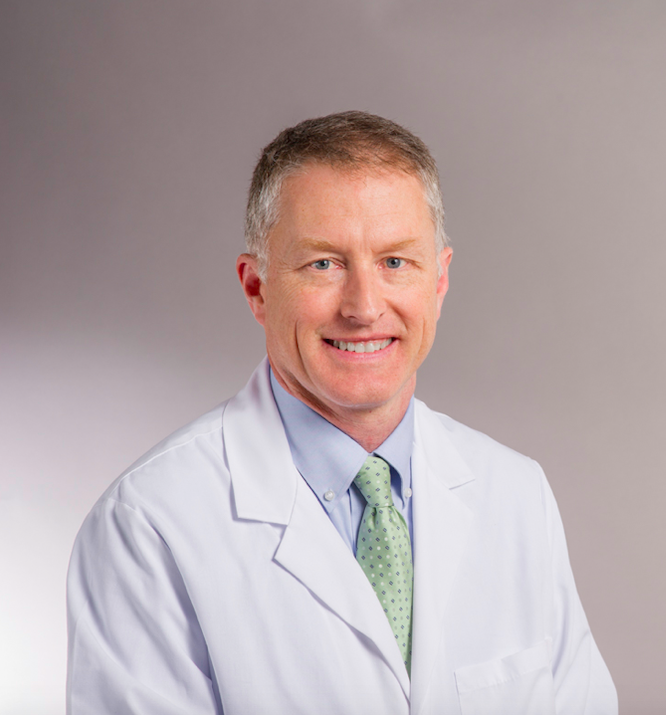 As a surgical resident, he cultivates a strong interest in pediatric and fetal surgery. “To be able to treat our most vulnerable patient; the fetus, as well as to contribute to the many research questions lying ahead of us” is what truly drives Felix in his medical career. Rev. 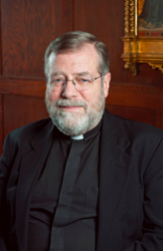 Paul W. McNellis, S.J. is a member of the Philosophy Department at Boston College, where he has been teaching in the Perspectives on Western Culture Program since 2000. Before coming to Boston College he taught at the Pontifical Gregorian University in Rome and was director of their program in Political Philosophy. His undergraduate studies were in Asian Studies at Cornell University. He did graduate studies at Oxford University, Fordham, the Gregorian University, the University of Munich, and Boston College. Before entering the Society of Jesus in 1977, he worked as a journalist in Vietnam and with Catholic Relief Services in Cambodia, where he was awarded the Chevalier du Sisowath by the Government of the Khmer Republic (Cambodia) for humanitarian service to Refugees. He was commissioned an infantry second Lieutenant through Army OCS in 1969. He completed Airborne, Ranger, and Special Forces training before his assignment to Vietnam. From 1970-71 he served as an infantry officer advising South Vietnamese Army units and Montagnard Scout Companies in the Central Highlands of South Vietnam. During his combat tour, he was awarded the Bronze Star with “V” by the US Army, and the Cross of Gallantry twice, with Bronze and Silver Star, by the Republic of Vietnam. 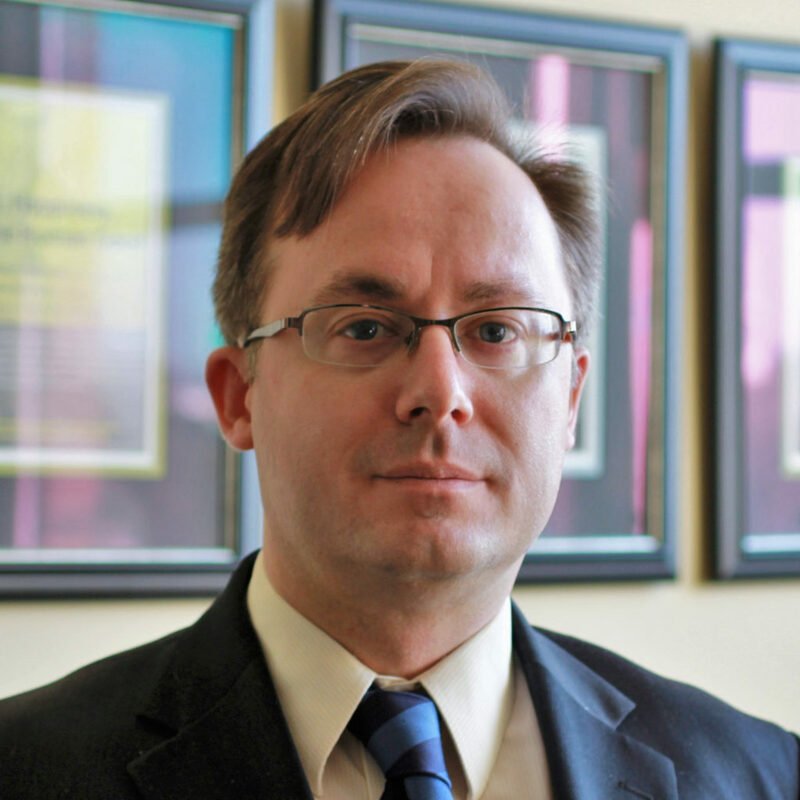 His academic interests are political philosophy, ethics, and issues regarding the family. He has worked for many years with Project Rachel and the Pro-Life movement.